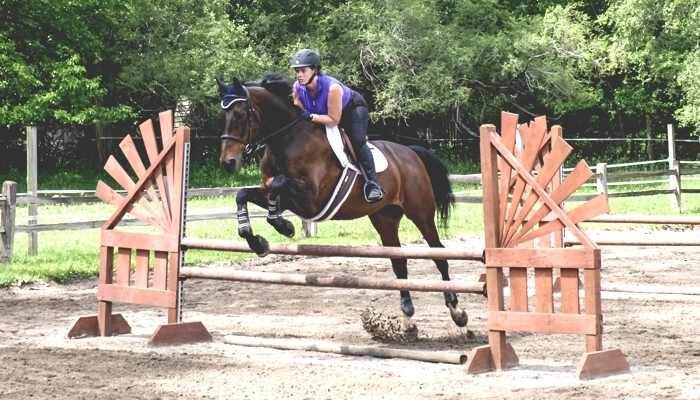 At Stanley Luke Farm (SLF) our new clients arrive as strangers, but quickly become a part of the SLF family where honesty, kindness, good horsemanship, combined with respect for yourself, as well as others, is at the core of our devotion to horses and love of riding. 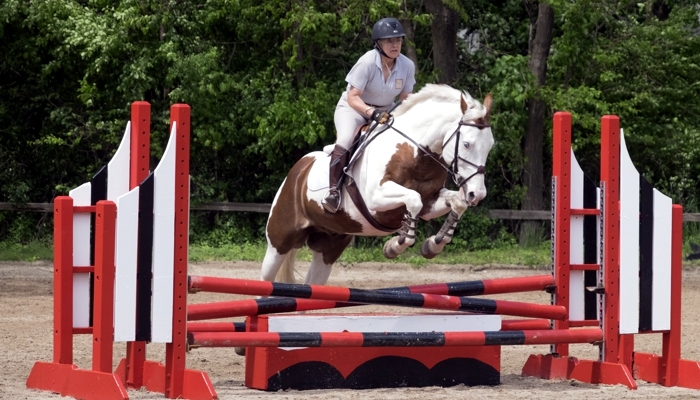 Everyone comes from different backgrounds with varied experiences and expectations but we all are the same in that we are there to learn and enjoy our wonderful horses and ponies. 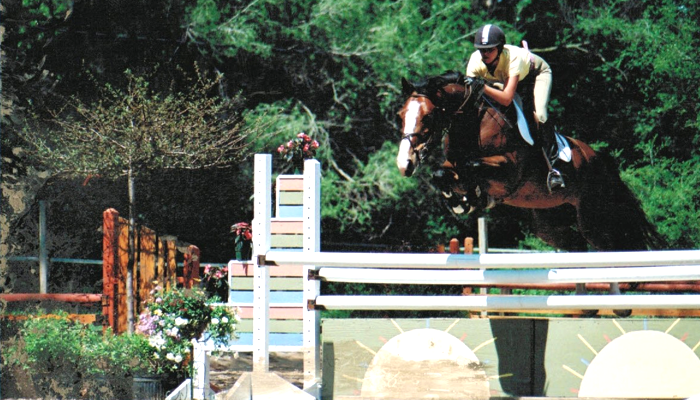 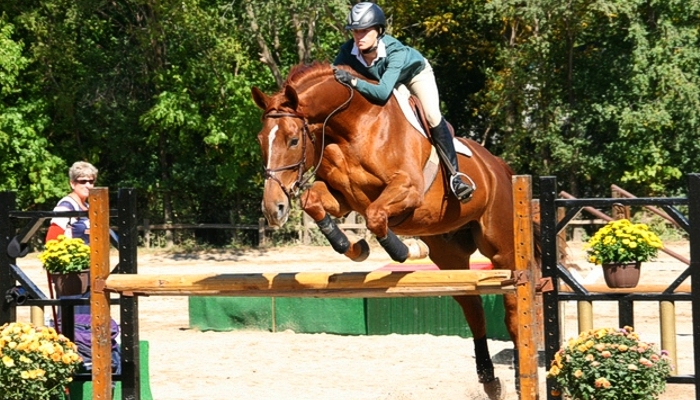 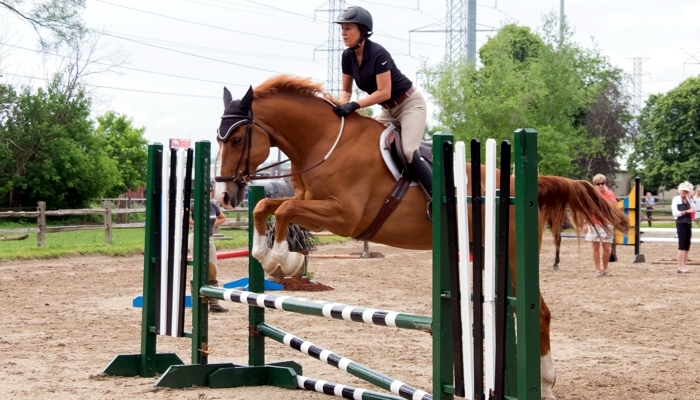 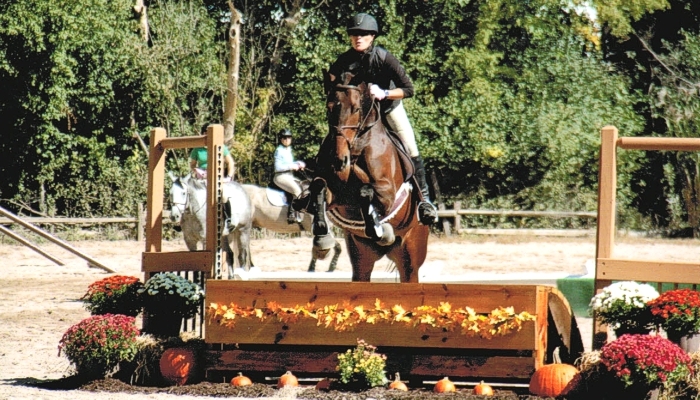 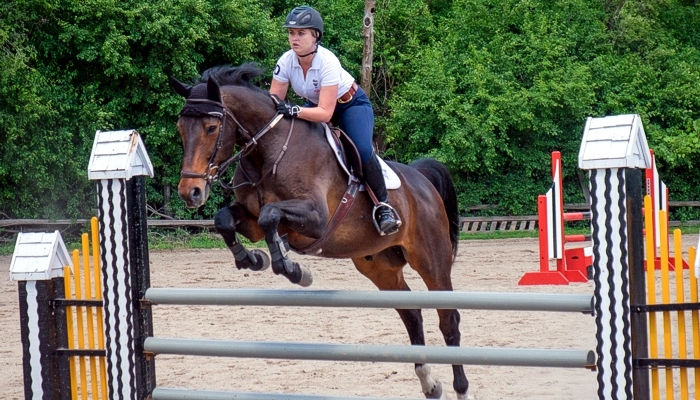 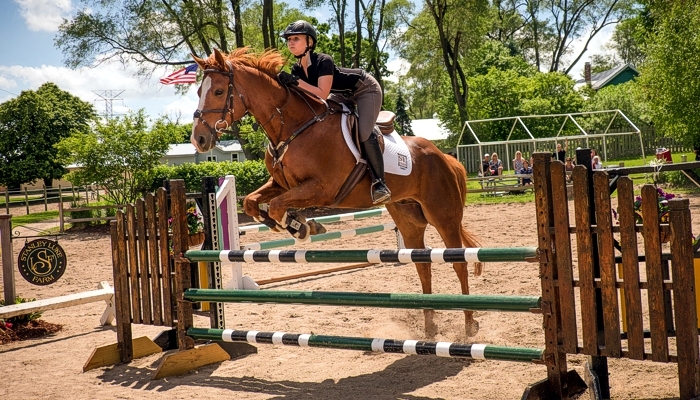 Stanley Luke Farm (SLF) clients experience customized training for the serious rider, combined with the enjoyment that should go along with this sport. 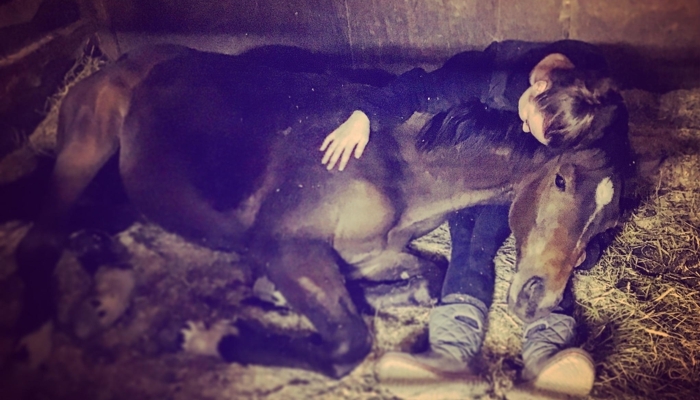 Our "team" is a close knit group that is supportive of one another while individually working to achieve personal goals in their riding and horsemanship. 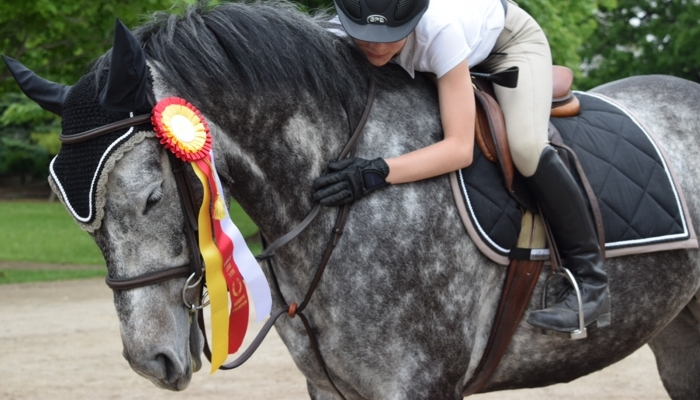 From Short Stirrup/Beginner-Novice to Grand Prix we cover all the bases, never losing sight of our appreciation for the wonderful animals that make this sport possible. 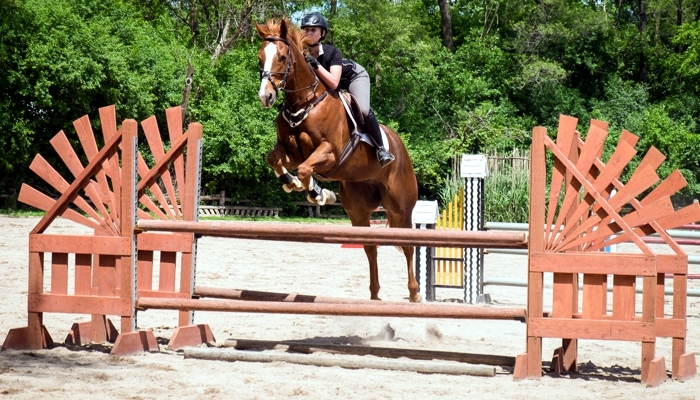 SLF is located on 14 lovely acres tucked away in a quiet residential area of Countryside, IL. 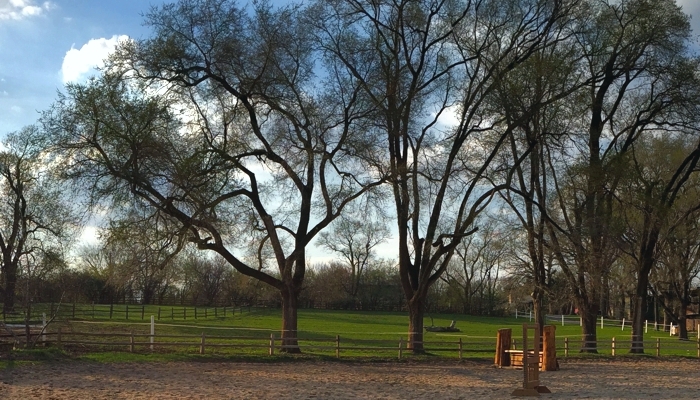 We are just 5 minutes from Burr Ridge, Western Springs and Indian Head Park and 10 minutes from Hinsdale and Oakbrook. 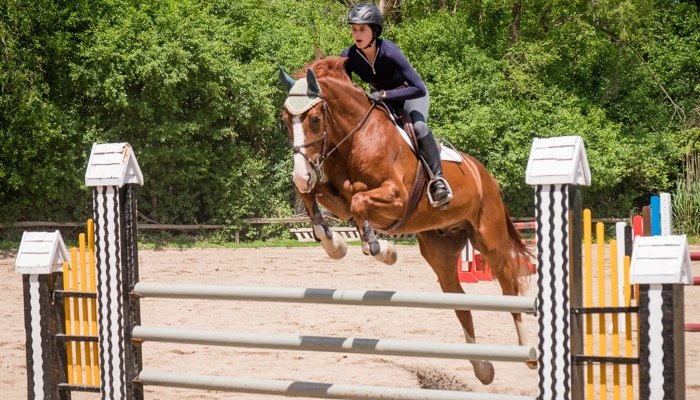 Because there is access both to 294 and I-55 within a 5 minute drive from the farm, many Chicagoans enjoy the easy trip to SLF as well as our suburban neighbors. 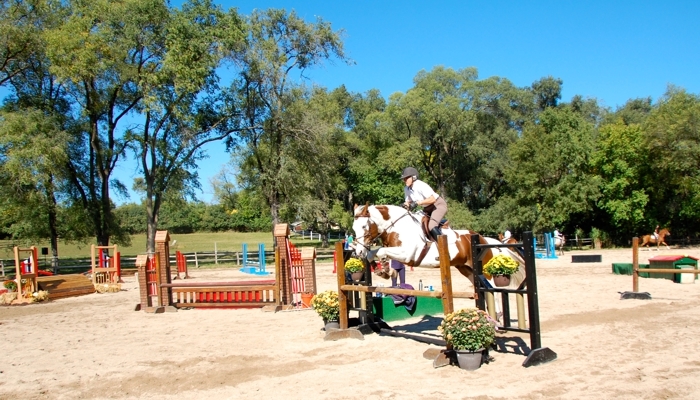 The property includes 2 beautiful outdoor, show quality, all-weather rings, one 300x125 and the other 75x175. 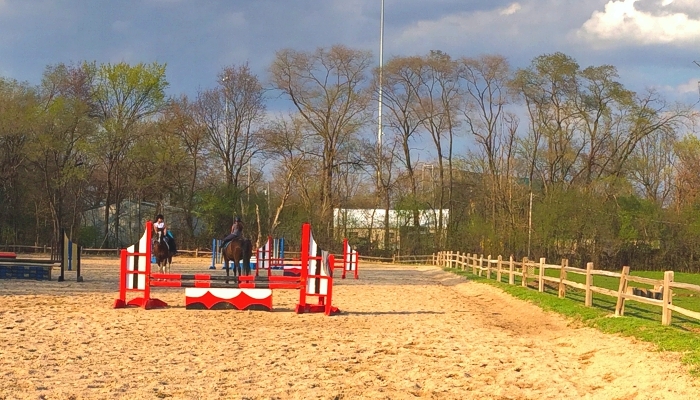 The large heated indoor arena and numerous sand and grass turn out areas provide quality year round conditions both indoors and out. 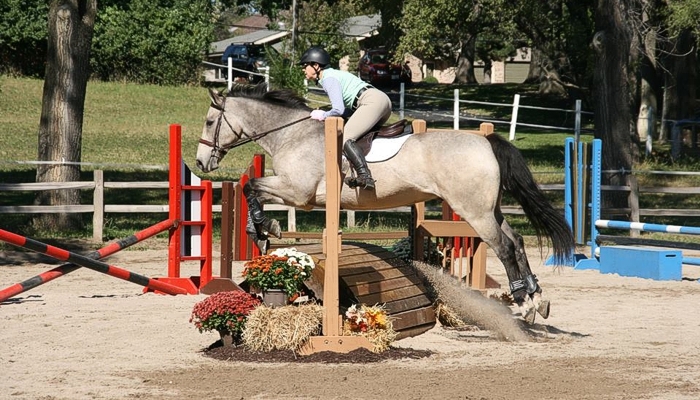 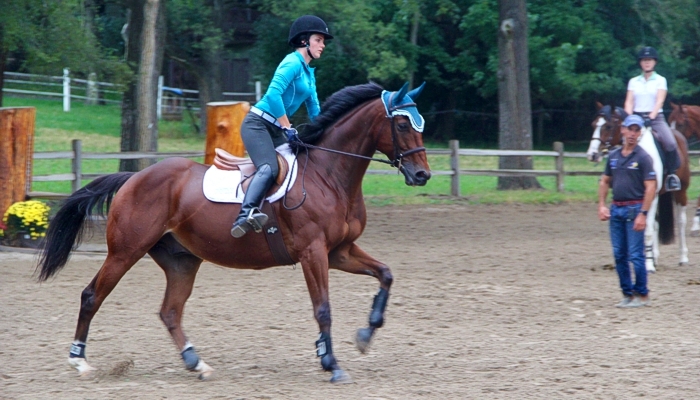 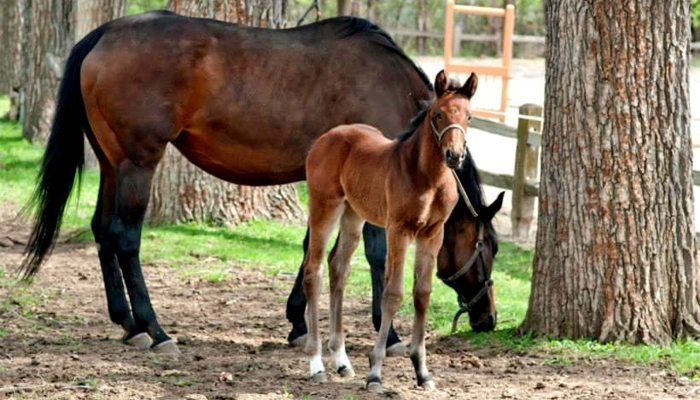 The 2 spacious and bright main barns provide stabling for the horses in large, matted stalls. 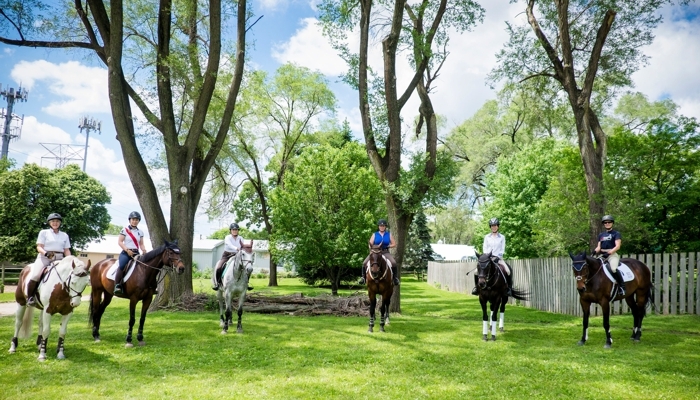 In the family for 3 generations, the mature foliage and professionally tended grounds and gardens provide a beautiful, tranquil and friendly setting not seen at many properties. 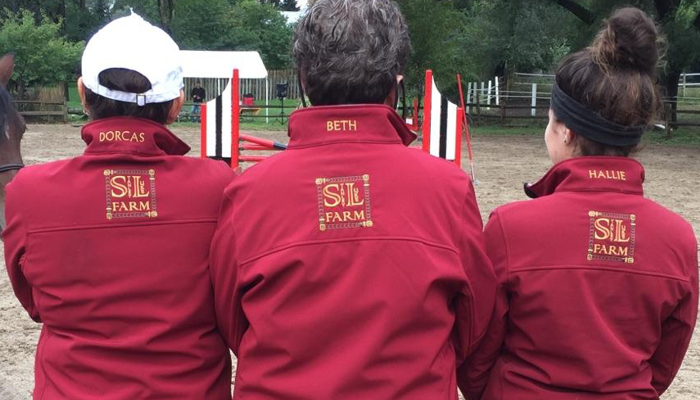 Our competent, experienced barn staff provides professional care for all SLF horses both at home and at competitions. 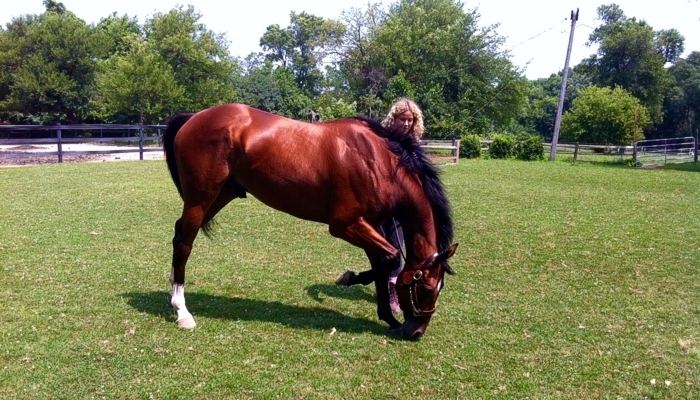 Full service care is enjoyed by many but by no means mandatory. 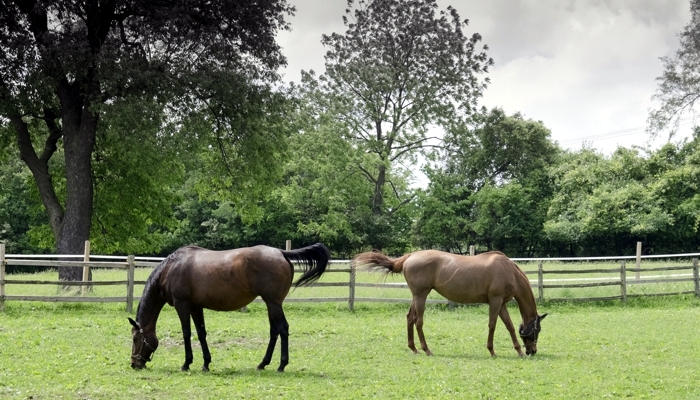 Because the Farm is a home as well as a business, the horses and property are never left unattended at night. 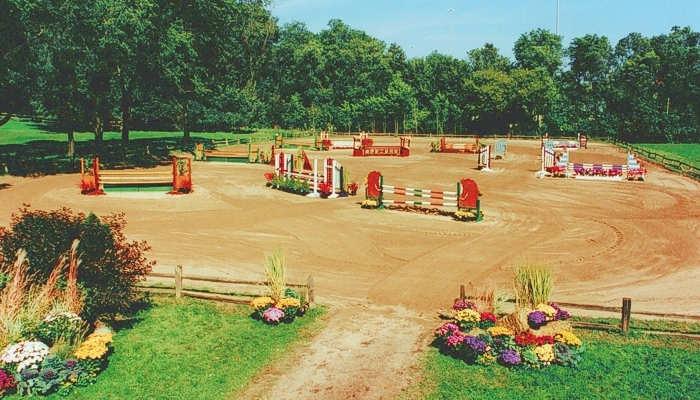 Both the Kennedy family home and the Barn Manager's house are in close proximity to the barns and rings. 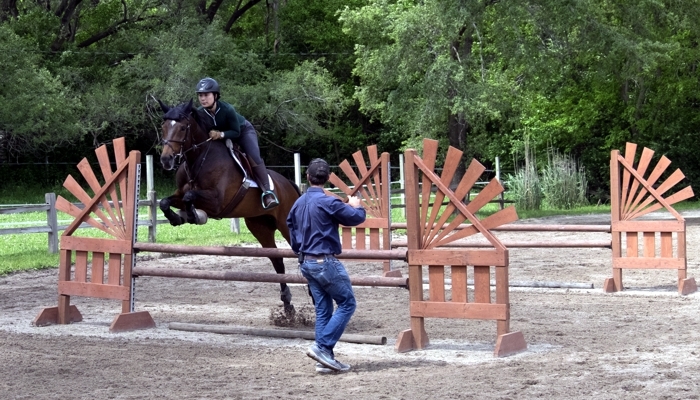 Each Spring/Fall SLF hosts clinics with great professionals such as Michael Page, Valerie Renihan, Melanie Smith Taylor and Dom Schramm. 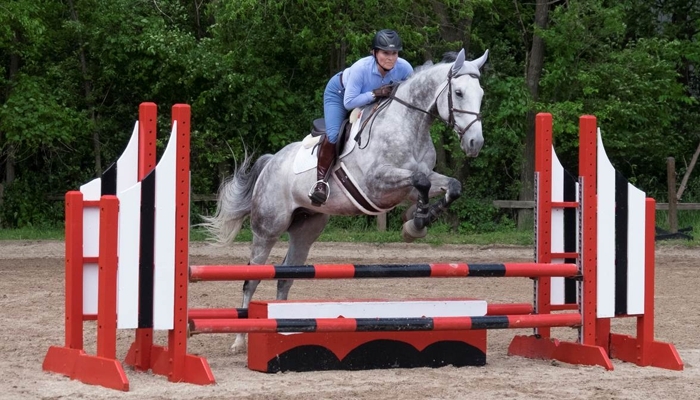 Whether their specialities are Show jumping, Equitation or Eventing all of our clinicians bring their own training and teaching style to us which adds to everyone's education in a professional, positive environment. 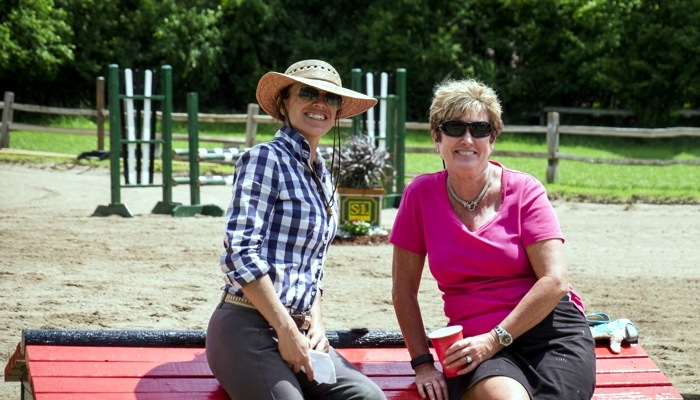 There is always either lunch or dinner included with our guest and Clinic participants which allows for personal interaction and more insight into their theory and experiences.